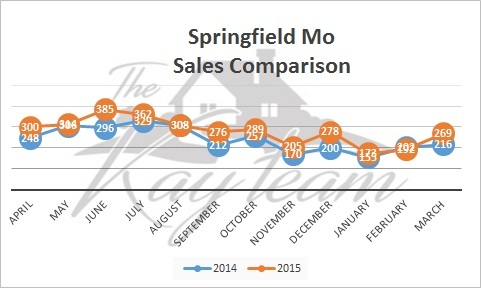 We're now into the end of the third quarter of 2016 and the Springfield Mo real estate market is booming. The slow months are still stronger in 2015 than 2014 and March 2016 made a very strong close, beating 2015 sales by 44 sales. Inventory is still low, so if you are thinking of selling your home, now is the perfect time to market your home. 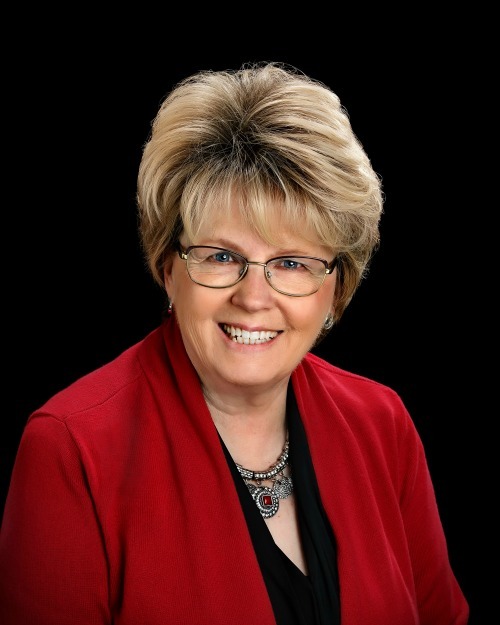 Call the "Kay" Team today for a free market analysis. Prices are up, interest rates are low.